Today, I am excited to kick off our first guest post from Kai of Fiction State of Mind. She is here to talk about preparing for blogging, and the perfect time to stock up on all your blogging supplies is during the amazing Back to School sales. I leave you with her tips! This time of year I’m on the hunt for a new organizer to finish out the year and get a head start on 2016. Sharpies are my thing. I use them for book signings and to highlight my blogging week. I really love the new Sharpie Clear View markers. The yellow are cool but I just discovered they have a pink one as well. This is also a great time to grab some essentials : Pencils, Erasers, Pencil Cases, Notebooks and Pens. I get most of my supplies from the 99 cent store and another store by me called Dollar Tree. I also visit Staples every year because they have amazing deals from 15- 50 cents. I love visiting Target also, especially their one spot area where I find lots of products with lots of Disney and Star Wars themed merchandise. Happy Blogging! Now go shop! Thanks for your tips Kai! 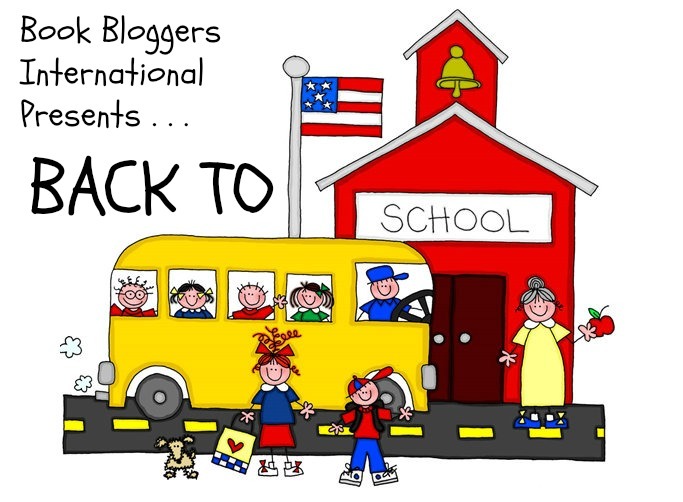 Do you have any of your own Back to School shopping tips for your own blogging needs?